We are incredibly proud of the projects we have delivered over the years. Here are some examples of our work, demonstrating the breadth of our experience in charities working in international development, community arts, children and young people, social action and health. Kate was brought in to Depaul UK to develop their community fundraising strategy, recruit community fundraising staff and manage the team and activities during a staff vacancy period. This resulted in nearly double the income in 2017 from 2016. 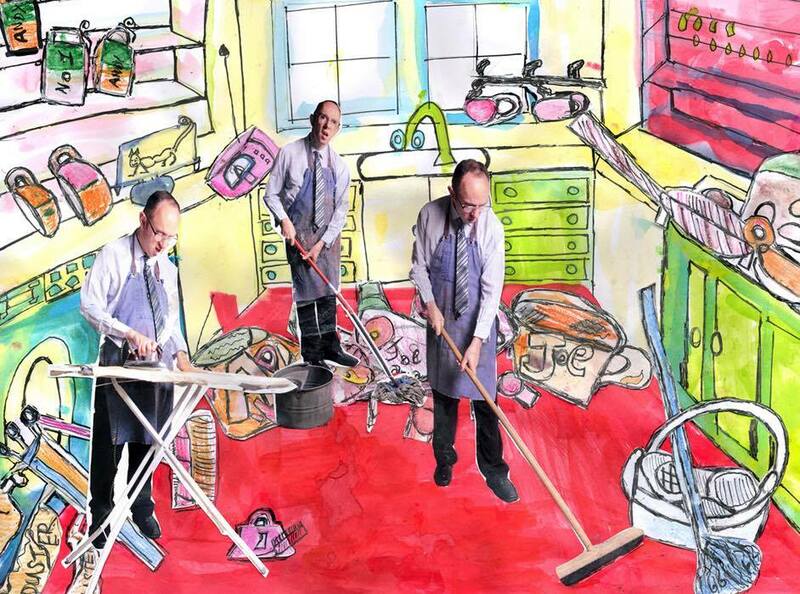 Life Through A Lens was an inclusive photography project for adults with learning disabilities. Laura devised the project and attracted funding from the D’Oyly Carte Charitable Trust and the Triangle Trust 1949 Fund. 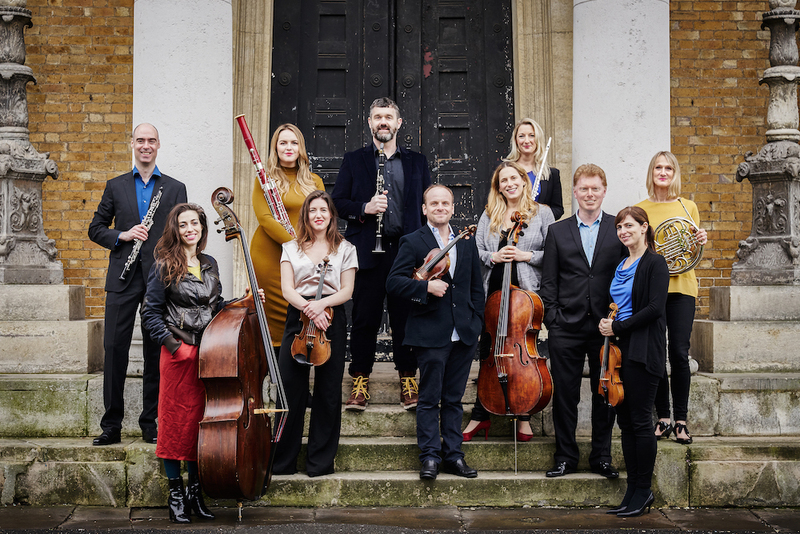 Laura and Kate worked with Music in the Round to propose a range of fundraising programme developments in individual giving, legacy marketing and corporate fundraising as well developing the trust pipeline and raising funds for Schubert in Schools and the Bridge Programme. Laura successfully won local contracts with Barnet London Borough Council worth £80,000 through a long, drawn out tender process! 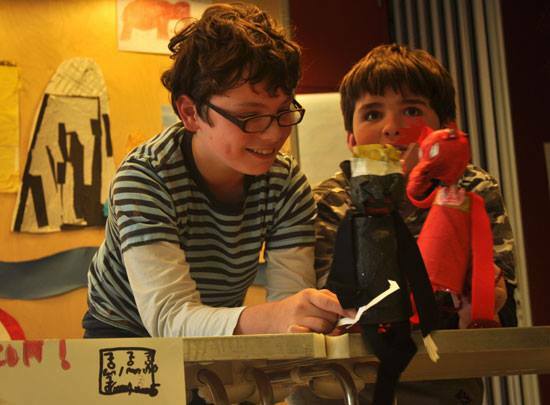 This enabled Community Focus to deliver a range of creative projects, including drama, dance and puppetry, for young people with varying needs and abilities in the borough. Laura successfully bid for £70,000 from the government’s Transition Fund, to ensure the sustainability of Community Focus, an inclusive arts charity, through the cuts to public spending. Kate worked was the project manager for the fundraising campaign "Hard Truths" at The Children's Society for the initial phase of the campaign development. The campaign aimed to raise £50m over five years from major donors, trusts and communities. 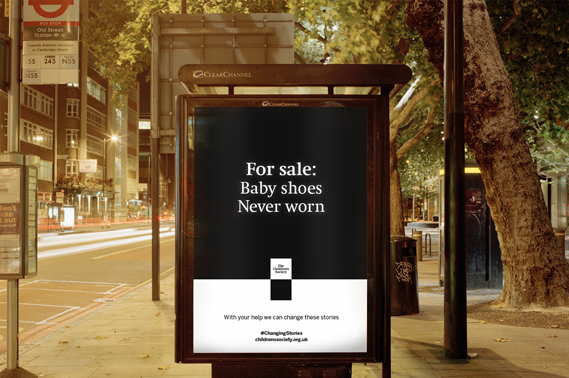 The Work a Miracle campaign at Tearfund was their first cross-organisational campaign with the target to raise £1,000,000 to give mothers access to the miracle drug that reduces the chance of transmission of HIV from mother to child at birth to just 2%. Kate's campaign broke its income target going on to raise £2,000,000. 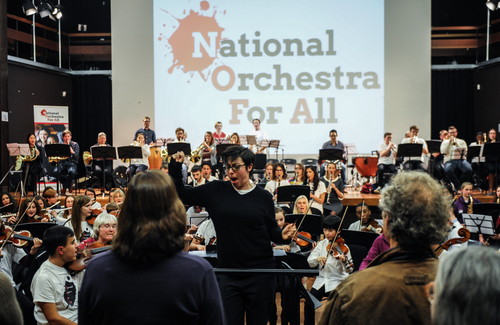 Raising £20,000 - a significant 10% of the charity's annual income, supporters performed within an orchestra for the day conducted by the wonderful Sue Perkins! Kate managed the team delivering this project successfully. As part of a partnership with the Cooperative Bank, The Big Stitch was a sponsored knit to make a world record breaking Christmas stocking. Kate's team successfully broke the record two weeks later and contributed to a successful £1m Cooperative partnership. 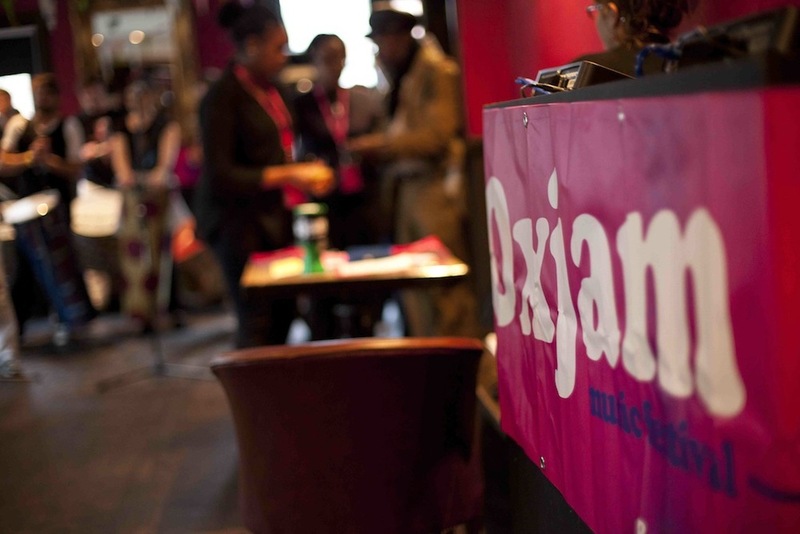 Laura headed up the fundraising team for Oxfam’s musical fundraiser ‘Oxjam’s flagship event in London. Working with music industry contacts to secure headline bands, corporate support and sell-out the event. It was the most successful Oxjam event to date, raising £12,000. Kate acted as planner on this fundraising appeal from international development charity Tearfund to churches in the UK. It highlighted the illness TB that claims the lives of three people every minute; and is contracted by nine million people every year. Kate managed the challenge events team at The Children's Society including a number of challenges such as Ride London 100, the Virgin London Marathon and the Great North Run. Laura's brief was to create a fundraising initiative to inspire their support base, increase unrestricted funds and secure new supporters and volunteers for the charity. The Safe Haven Hundred Club campaign – 100 people raising £100 each in 100 days. There was zero budget for the campaign and research, artwork, printing and promotion was all done though volunteers. The Children’s Society’s Collection for Children campaign is an annual appeal to inspire exciting volunteers and encourage new supporters across the country to hold a collection in support of vulnerable children. Laura injected new life into a tired campaign, raising over £200,000 across 2 years. 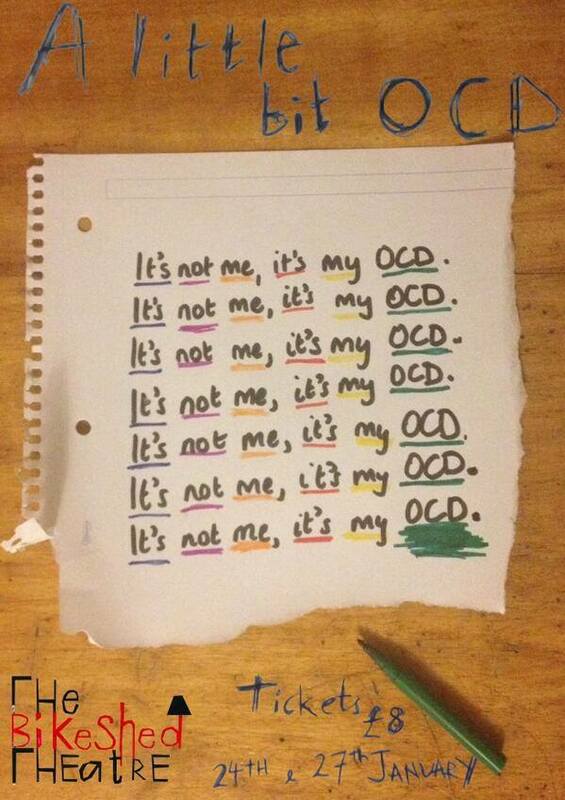 OCD Action’s Advocacy service provides one-to-one support for people affected by Obsessive Compulsive Disorder who are experiencing specific problems as a result of their OCD. Laura secured five year funding for the project from the BIG Lottery Fund totalling £312,000, plus £15,000 towards the development of OCD Action. A sponsored walk for the National Autistic Society based on young autistic children's favourite, Thomas and Friends. Kate worked closely with HIT Entertainment, owners of Thomas and Friends, to deliver this sponsored walk campaign. Christingle is The Children's Society's £1.2m fundraising appeal which has been happening for over forty years. Kate managed the Christingle team for two years, delivering successful fundraising campaigns. The Children’s Society National Coffee Morning fundraising appeal needed a refresh due to low uptake and an ever decreasing ROI. Laura overhauled the campaign and significantly reduced the expenditure. ROI increased from 2:1 to 8:1 and raised £30,000 in Year 1. Any small charity depends on unrestricted income. Kate introduced this as a vital route to sustainable, lower-risk, long-term income streams.